Well I want to say this once and for all that ThinApp is not dead and App Volumes is not replacing ThinApp. ThinApp still has a purpose in the EUC stack and is still the leader in Application Virtualization. In fact, App Volumes and ThinApp can work together happily and App Volumes is a great tool for delivering ThinApped applications to the End User. 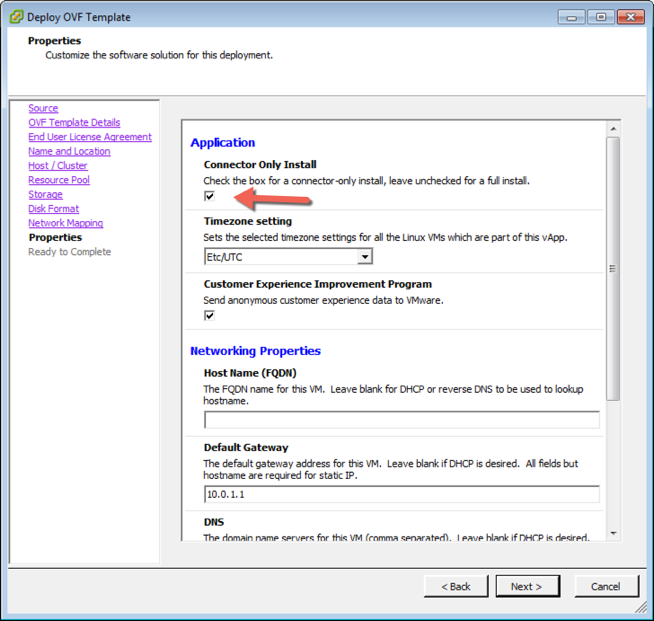 App Volumes makes it very easy to deliver your ThinApp application quickly and instantly to your End Users. Another use case for App Volumes and ThinApp is to deliver your ThinApped applications to RDSH servers so that you can stream your ThinApped applications to your End User devices such as iOS and Android devices. 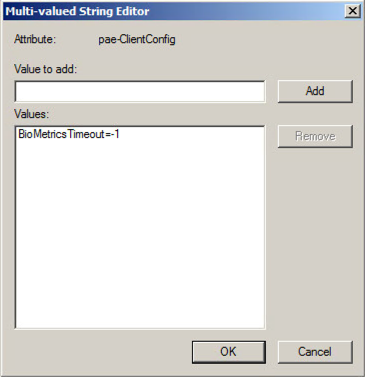 This can even improve your XenApp environment. App Volumes and ThinApp working together make it very easy to quickly spin up a RDSH host and publish applications through VMware Horizon View or through Citrix XenApp. I hope that this quick post puts the question to bed for the foreseeable future. As a ThinApp fan I am happy that there is still life in this great solution!!! Our organization is called Professional Services Engineering (PSE) and is part of the Global Technical and Professional Services Organization. As VMware’s EUC subject matter experts, our team works with some of our largest EUC customers worldwide. 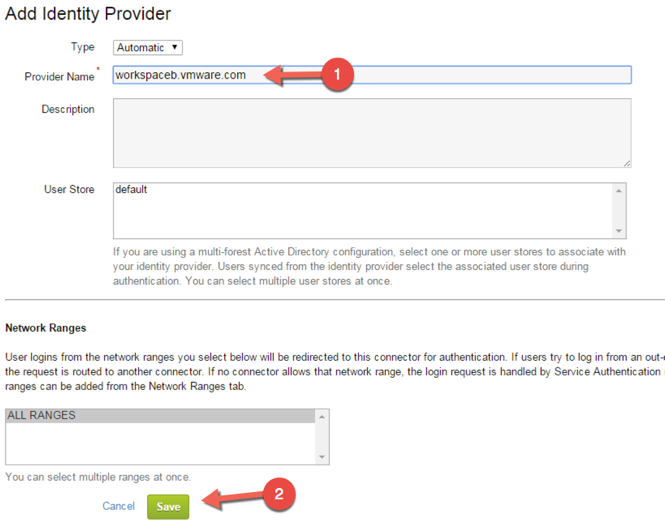 Recently I was asked by a customer if it was possible to add an untrusted Domain to their current VMware Workspace deployment to easily manage access to applications that are currently being managed by Workspace. 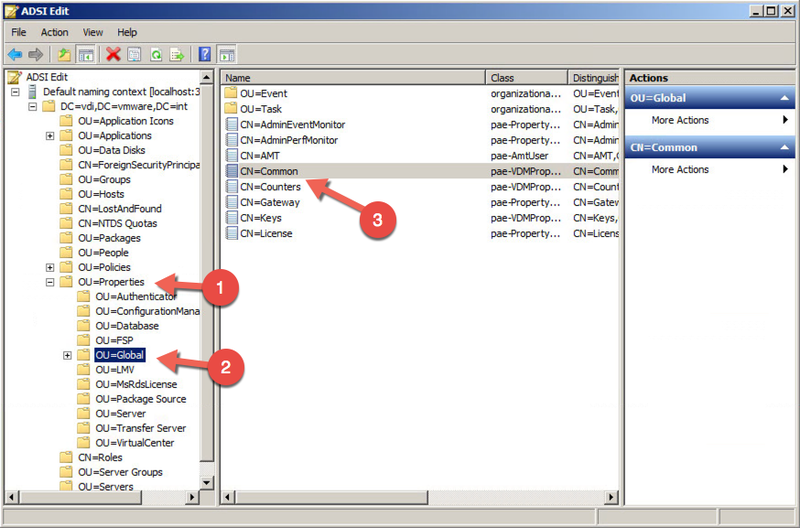 Workspace does give you the option to add a non trusted Active Directory Domain by adding a second connector to that domain as an Identity Provider. 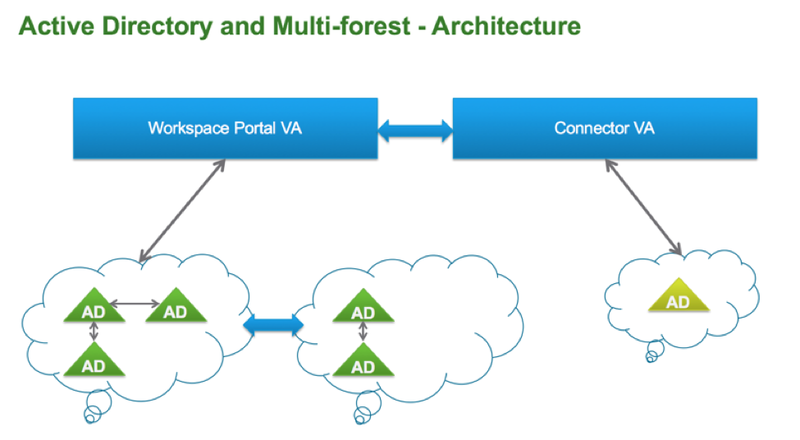 The following figure shows the high level architecture of both a Multi-Forest Domain and separate Active Directory Domain utilizing VMware Workspace. 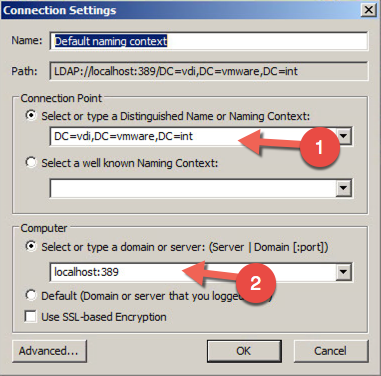 The following steps document how to add a second connector to your VMware Workspace environment. Create a IP address in DNS for the second connector and make sure its using reverse lookup.